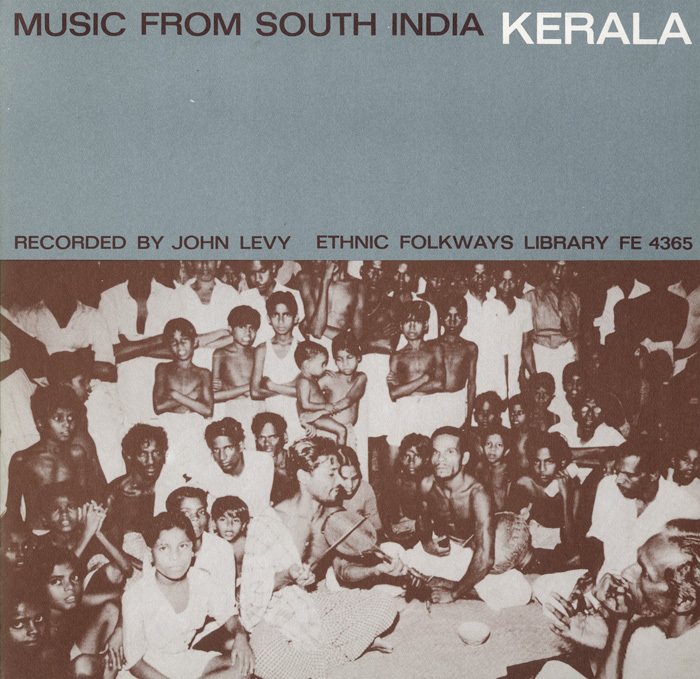 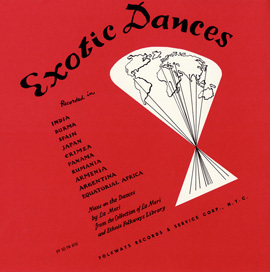 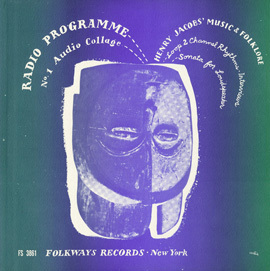 "Music in South India – Kerala"
The tracks on this 1961 album include religious music as well as poetry and mythical tales from the Kerala region at the southeastern tip of the Indian Subcontinent. 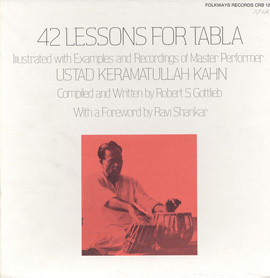 The kombu (a semi-circular bronze horn), maddalam and tamila (drums), and the ilatalam (cymbals) are among the many instruments listeners will hear. 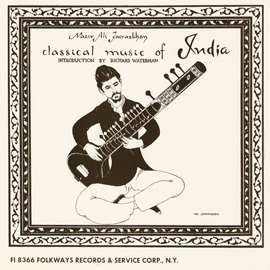 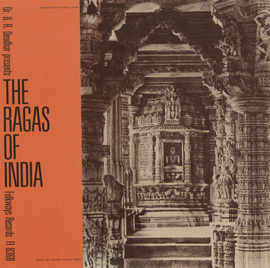 Liner notes include photographs of the region's musicians, background information on each track, as well as texts in English and Sanskrit, Malayalam, and Tamil.